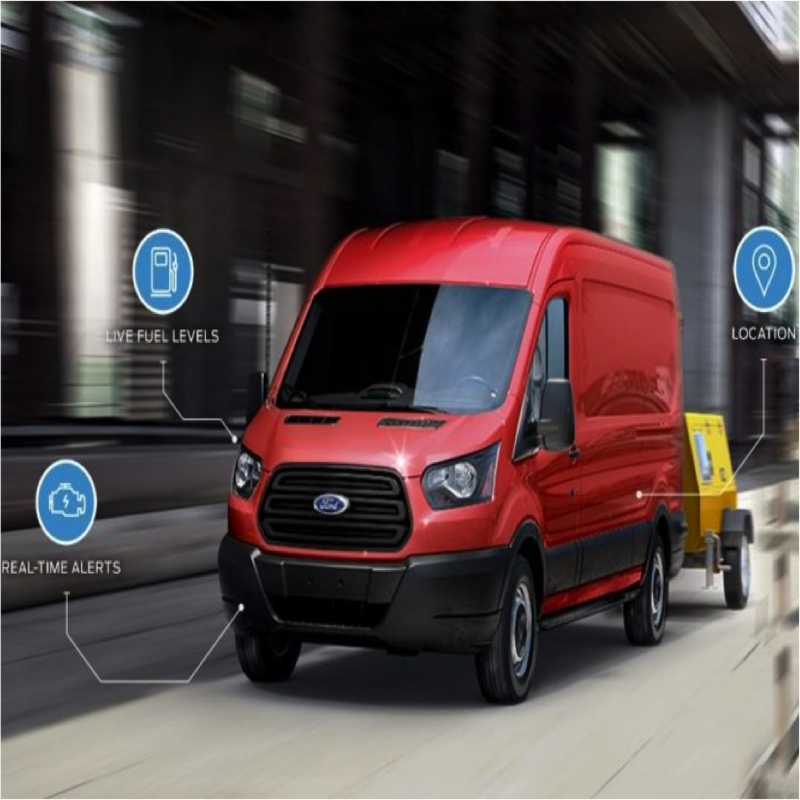 Ford is introducing two products designed to help fleets easily access useful data about their vehicles. Ford says the Data Services product focuses primarily on serving large company fleets, telematics service providers and fleet management companies and the service takes advantage of Ford vehicles’ built-in modem to transfer vehicle data directly from the vehicle to the cloud, without the need for additional third-party hardware, management or installation downtime, as is required for a third-party plug-in device. The vehicle data is relayed to a fleet’s internal IT system or telematics service provider through an application program interface. Fleets can gain access to Ford vehicle information such as GPS location, mileage, fuel use data, vehicle health alerts, driver behaviour and more. Meanwhile the fleet information tool designed to support law enforcement fleets uses information collected through the Data Services product and distills it to provide police fleets with insights that can help improve fleet efficiency and driver behaviour. Ford says the application translates information flowing from their vehicles into insights on fuel usage, carbon dioxide emissions, vehicle health and driver seatbelt usage. Ford says legacy vehicles can take advantage of both solutions later this year, when a plug-in device will enable fleets to connect Ford vehicles dating back to the 2012 model year.